From 1924 film release, “Felix Dopes It Out.” As Felix tries to help his hobo friend who is plagued with a red nose. By the end of the short, the cat finds the cure for the condition via this clever quote. 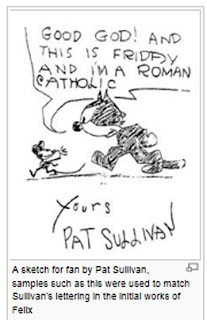 Today, Felix, the worlds first comic strip superstar and animated cartoon character to achieve popularity with full-house audiences at silent movie theatres, turns 99 years old. 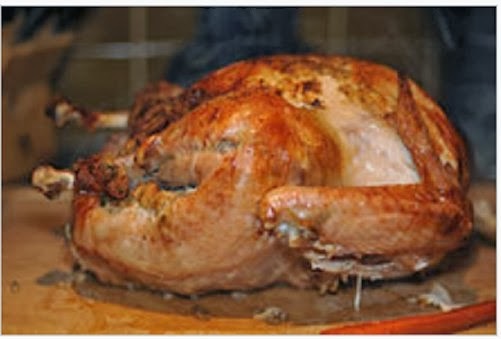 Happy B-Day to you! 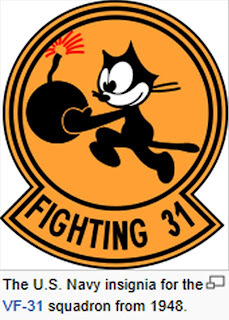 Only ONE more year till our famous Felix cartoon character reaches THE BIG 100. 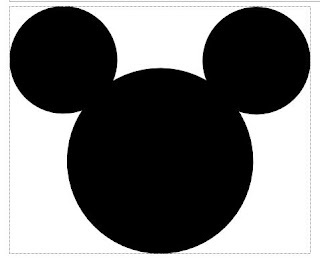 Felix is even older than the mighty Mickey Mouse born on November 18, 1928. 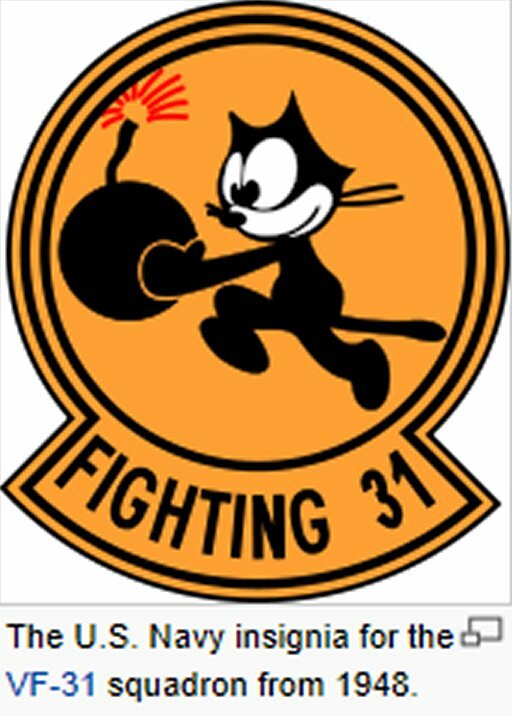 Felix is also world reknown as the hardest thinking, Chaplinesque-like pacing, and longest lasting cartoon character in history. 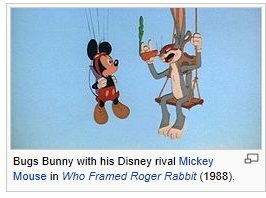 Produced by the New York City-based animation studio owned by 32-year-old Australian-born cartoonist, pioneer animator and film producer, Pat Sullivan, the cartoon was directed by cartoonist and animator Otto Messmer. 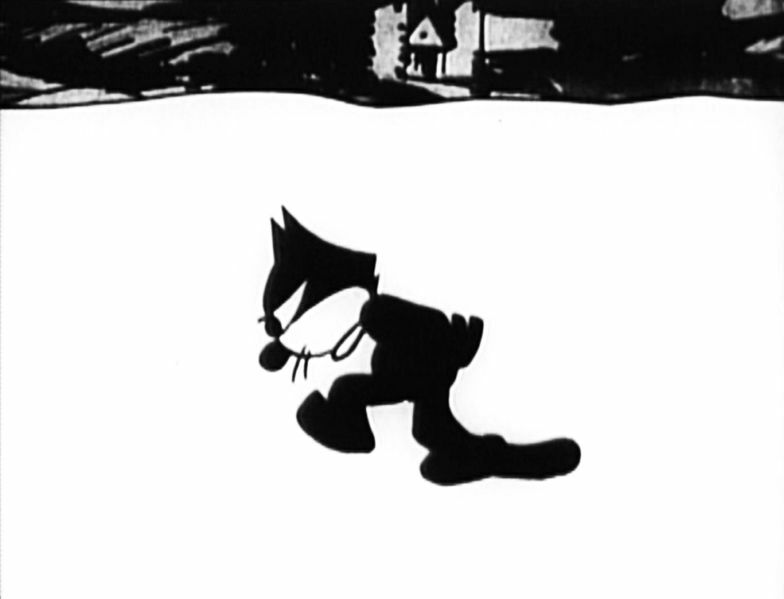 It was a success, and the Sullivan studio quickly set to work on producing another film featuring Master Tom, the Felix the Cat prototype in "The Musical Mews" (released 16 November 1919). 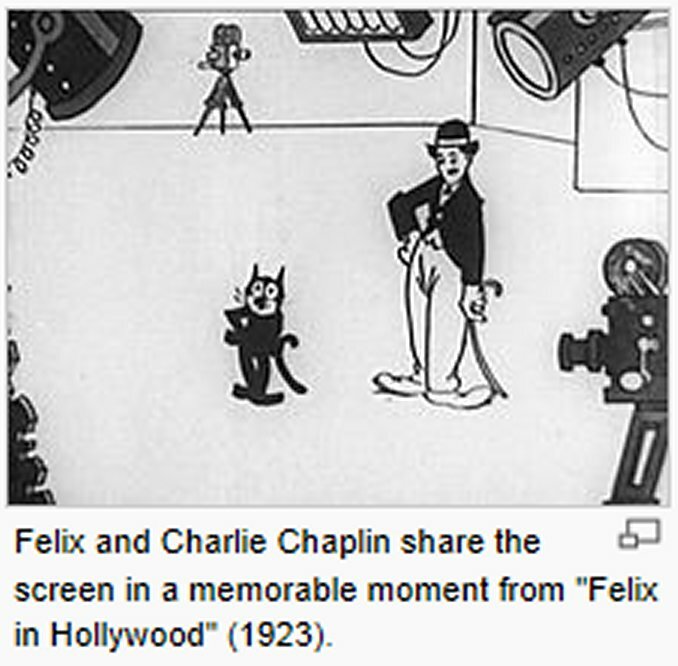 It too proved to be successful with audiences and brought Felix greater popularity. 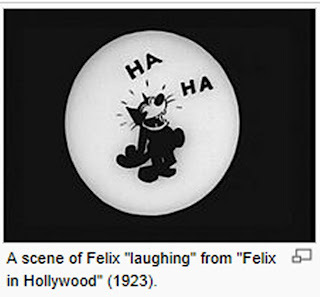 Many Felix silent short referenced alcoholism and Prohibition as commonplace and included dark humor particularly in “Felix Finds Out” (1924), “Whys and Other Whys” (1927), “Felix Woos Whoopee” (1930) to mention a few. 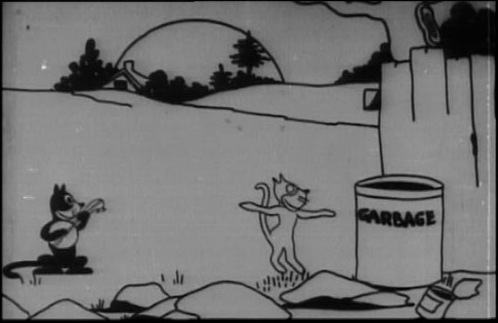 Also in “Felix Dopes It Out” (1924), Felix tries to help his hobo friend who is plagued with a red nose. By the end of the short, the cat finds the cure for the condition with social humor --"Keep drinking, and it'll turn blue." Felix is the oldest high school mascot in the state of Indiana, chosen in 1926 after a Logansport High School player brought his plush Felix to a basketball game. When the team came from behind and won that night, Felix became the mascot of all the Logansport High School sports teams. 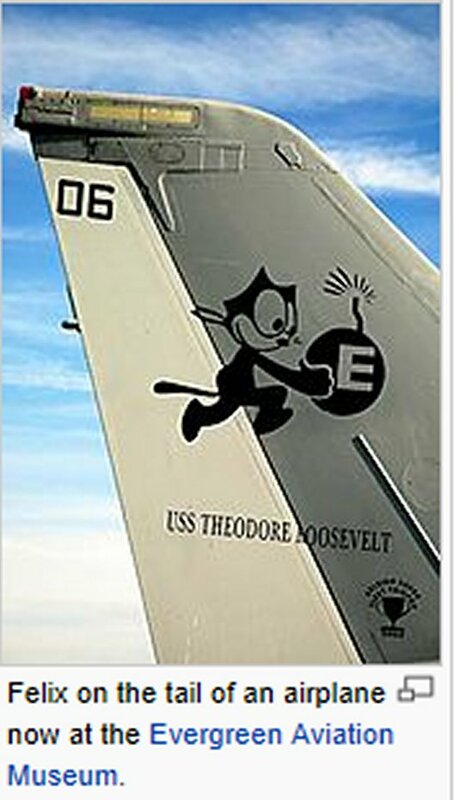 In 2002, Felix was voted in TV Guide's 50 greatest cartoon characters of all time, ranking #28. 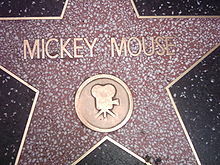 By 1923, the character was at the peak of his film career. 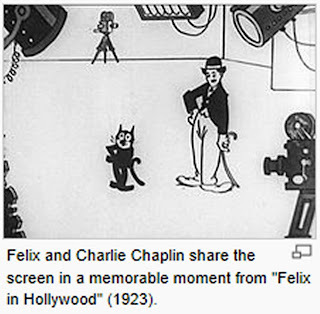 Felix in Hollywood, a short released during this year, plays upon Felix's popularity, as he becomes acquainted with such fellow celebrities as Douglas Fairbanks, Cecil B. DeMille, Charlie Chaplin, Ben Turpin, and even censor Will H. Hays. 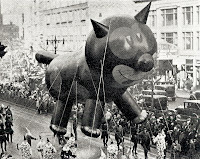 Felix's image could be seen on clocks, Christmas ornaments, and as the first giant balloon ever made for Macy's Thanksgiving Day Parade. Felix also became the subject of several popular songs of the day, such as "Felix Kept Walking" by Paul Whiteman, the most popular song in London in 1923. 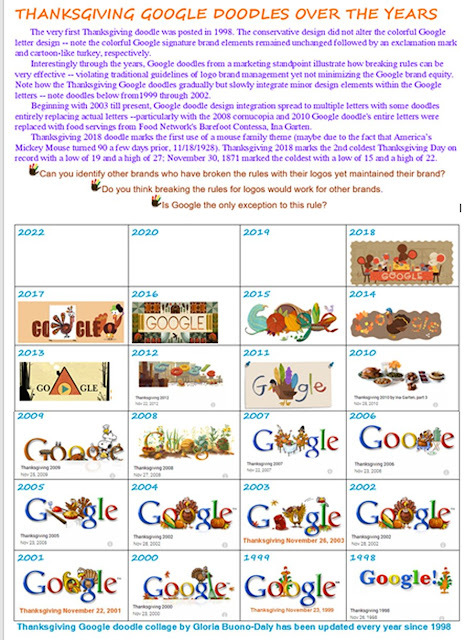 Sullivan made an estimated $100,000 a year from toy licensing alone. With the character's success also emerged a handful of new costars. These included Felix's master Willie Jones, a mouse named Skiddoo, Felix's nephews Inky, Dinky, and Winky, and his girlfriend Kitty. Felix the Cat sheet music, with music by Pete Wendling and Max Kortlander, featuring lyrics by Alfred Bryan, was published in 1928 by Sam Fox Publishing Company. 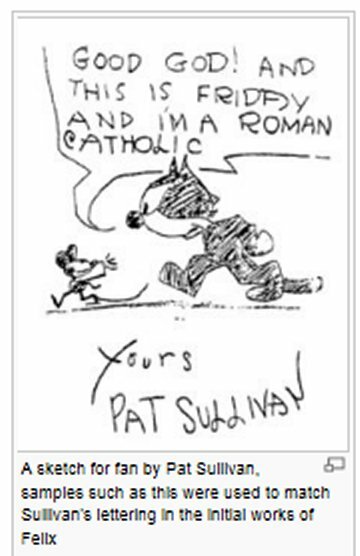 The cover art of Felix playing a banjo was done by Otto and was subtitled "Pat Sullivan's Famous Creation in Song." Most of the early Felix cartoons mirrored social activism and American attitudes of the "Roaring Twenties". Ethnic stereotypes appeared in such shorts as Felix Goes Hungry (1924). 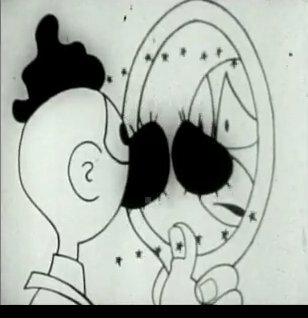 Recent events such as the Russian Civil War were depicted in shorts like Felix All Puzzled (1924). Flappers were caricatured in Felix Strikes It Rich (1923). He also became involved in union organizing with Felix Revolts (also 1923). 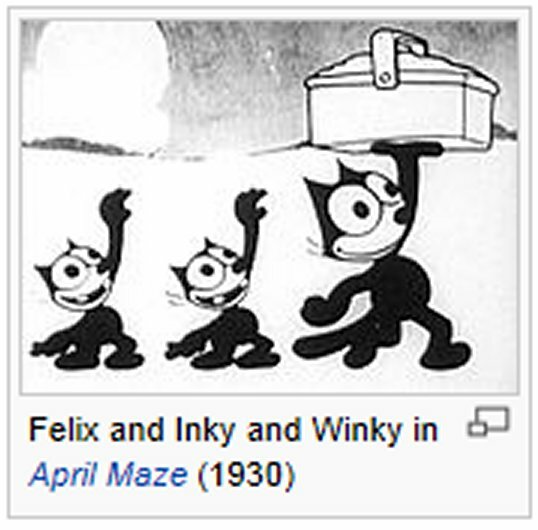 In some shorts, Felix even performed a rendition of the Charleston. 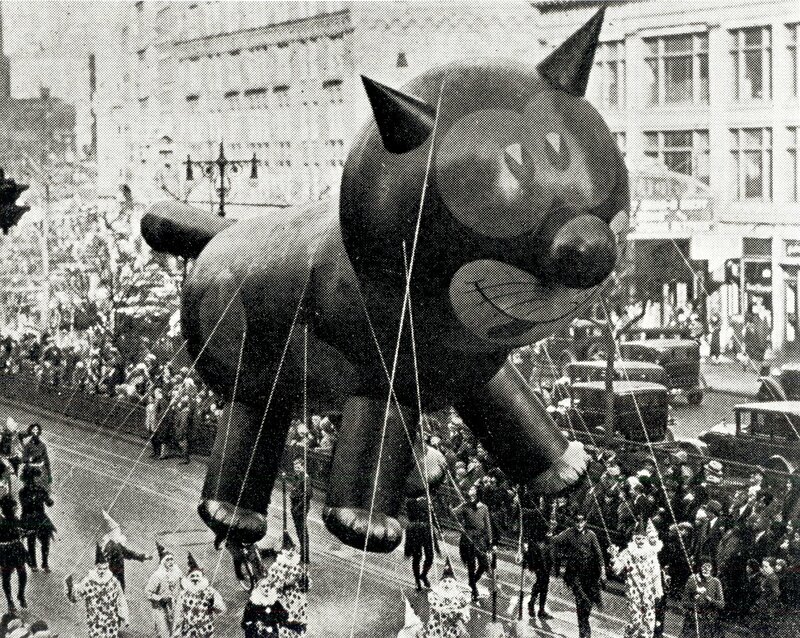 Felix is also the oldest high school mascot in the state of Indiana, chosen in 1926 after a Logansport High School player brought his plush Felix to a basketball game. When the team came from behind and won that night, Felix became the mascot of all the Logansport High School sports teams. 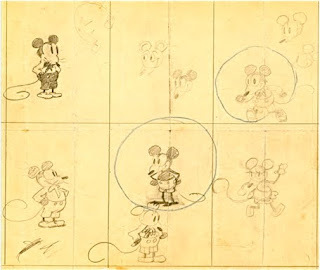 Felix was silent until 1936 when the sudden popularity of Mickey Mouse prompted the animators to put Felix cartoons in sound. Felix's transition to sound was not smooth sailing. 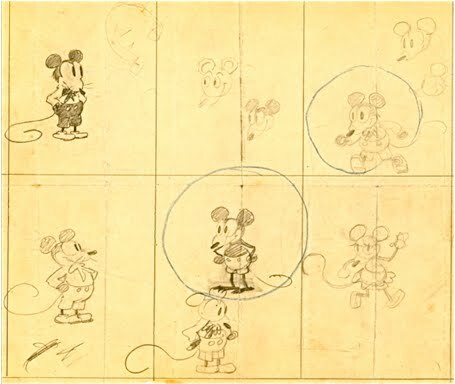 Sullivan was unprepared, and added sound effects into the sound cartoons as a post-animation process with disappointing results. Disney's mouse was drawing audiences away from Felix. Sullivan's plans to start a new studio in California never materialized. During this time, Sullivan's wife, Marjorie, was ill, and would die in March 1932 and Sullivan completely fell apart, slumping into an alcoholic depression, his health rapidly declining, and his memory fading. Sullivan passed away in 1933. Messmer recalled, "He left everything a mess, no books, no nothing. So when he died the place had to close down, at the height of popularity, when everybody, RKO and all of them, for years they tried to get hold of Felix ... I didn't have that permission [to continue the character] 'cause I didn't have legal ownership of it." 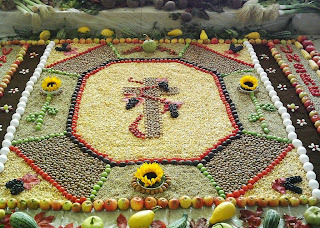 All photos courtesy of Wikimedia.org unless otherwise specified. Beautiful visual poster poppy and barbed wire, for the 2018 Veterans Day Poster themed: "The War to End All Wars". This year marks the end of World War I on November 11, 1918 at 11 a.m. - one hundred years ago! Veterans Day coincides with other holidays such as Armistice Day and Remembrance Day, which are celebrated in other parts of the world and also mark the anniversary of the end of World War I. Thank you to all of our Veterans and families. 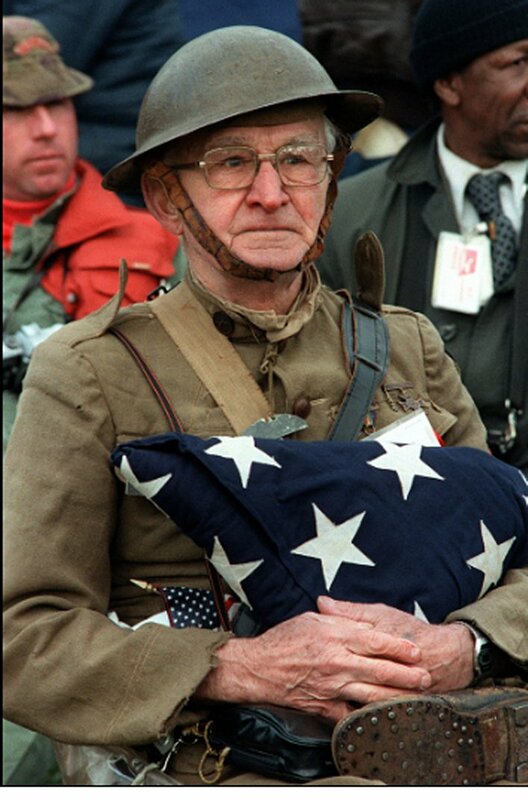 The United States originally observed Armistice Day and it was renamed to Veterans Day holiday in 1954. U.S. President Woodrow Wilson first proclaimed Armistice Day as November 11, 1919. 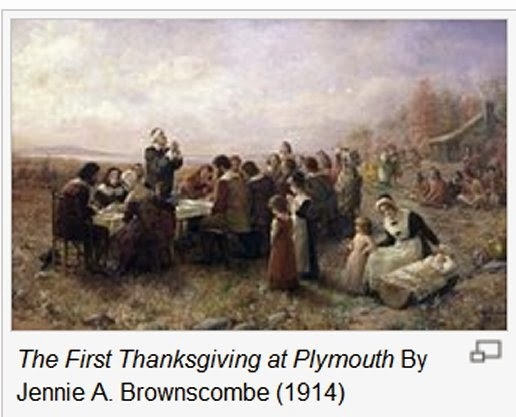 Seven years later, the United States Congress passed a concurrent resolution (June 4, 1926), and requested that President Calvin Coolidge issue another proclamation to observe November 11th. Photo right of soldier with folded American flag courtesy of wikimedia. Department of Defense. Defense Audiovisual Agency, Scene Camera Operator: Mickey Sanborn - National Archives and Records Administration. 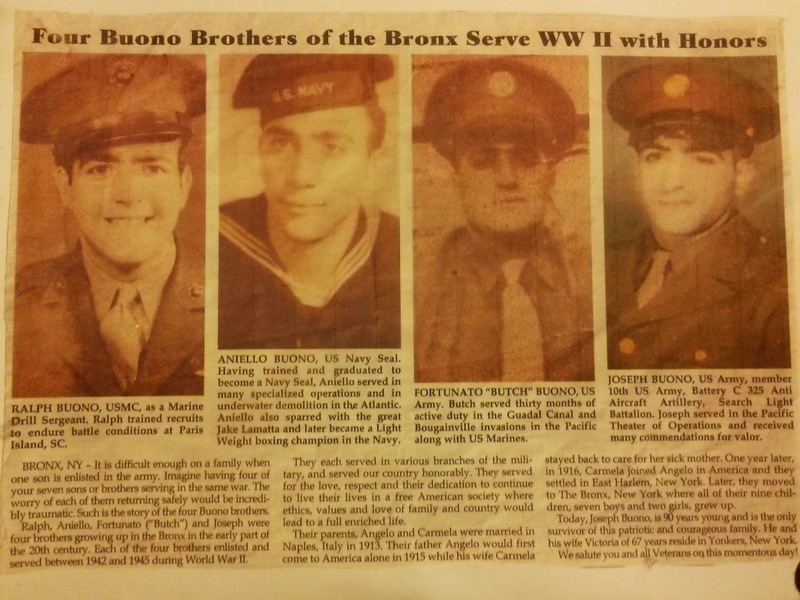 I was fortunate to receive this interesting article from one of my dearest cousins about my late father and his 3 brothers(total 7 brothers, 1 sister) who served during World War II. 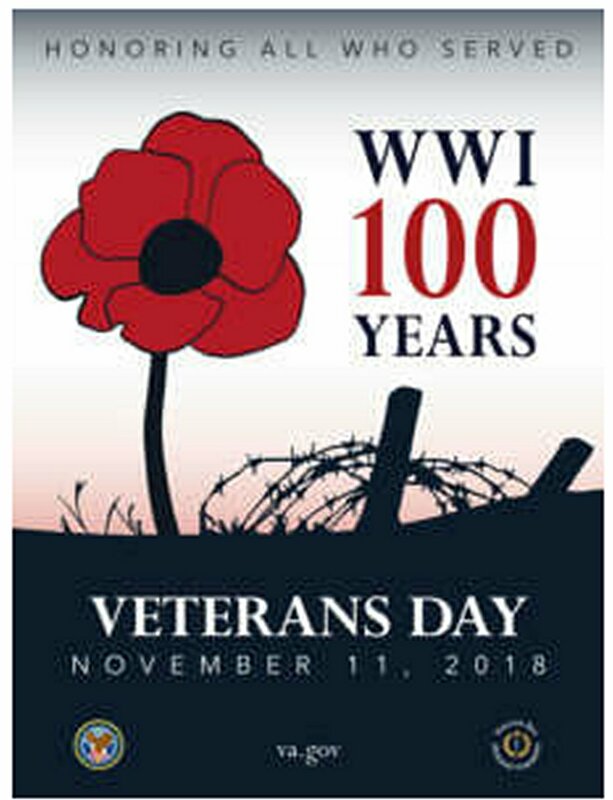 Coincidentally, major hostilities of World War I formally ended at the 11th hour of the 11th day of the 11th month of 1918 when the Armistice with Germany went into effect. 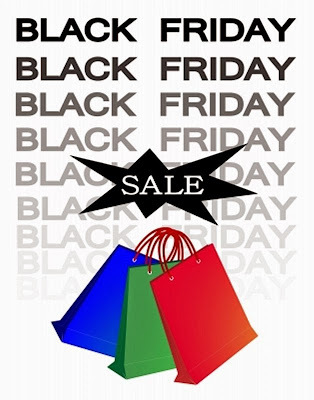 Do you plan on doing anything this Veterans Day? 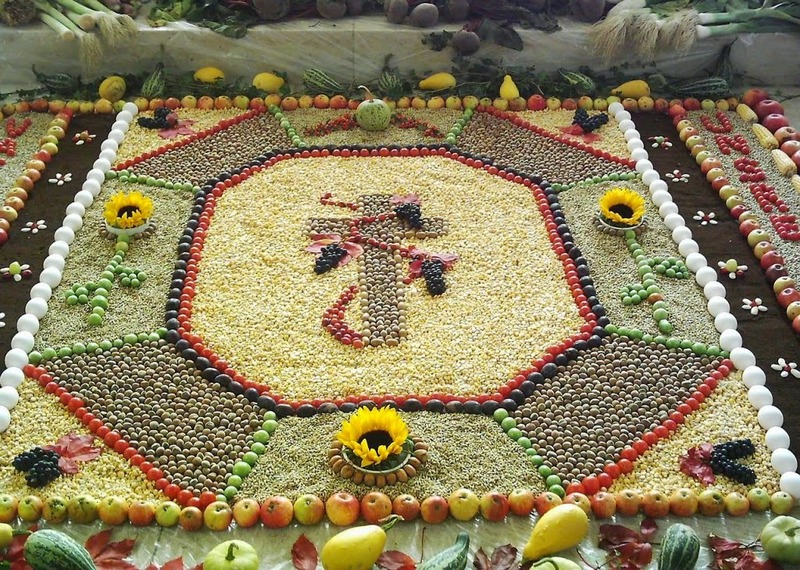 Many celebrate with family and friends, and there are so many special ways to celebrate. For example, sharing photos of loved ones who have served in the armed forces (I've just done that via the photo above), posting to your social media sites such as Facebook, Instagram, blogs, etc. Also the traditional VD Parades, especially in New York City. Photo below right of bald eagle courtesy of wikimedia. Parades are wonderful especially for children. 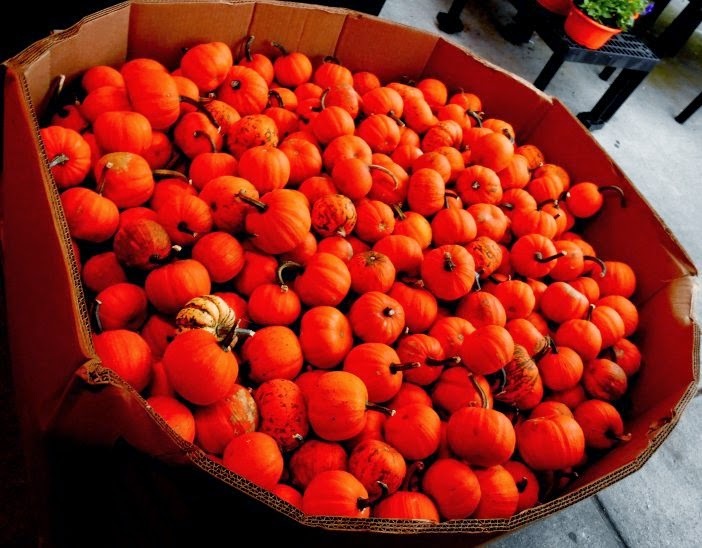 Being creative with children is also an excellent way to help them learn about history and Veterans Day. Have them read various periodicals (e.g., books, newspapers, magazines, internet, photos of soldiers, etc.) 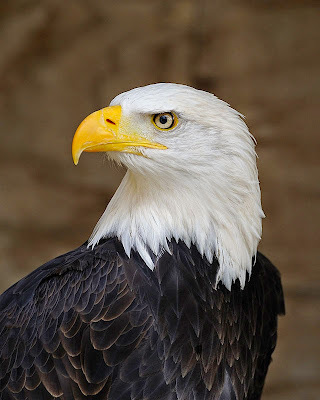 and ask them to draw pictures of various images that remind them of Veterans Day such as our American flag, relatives in uniform, Veterans Day Memorials, and our national emblem, the bald eagle. 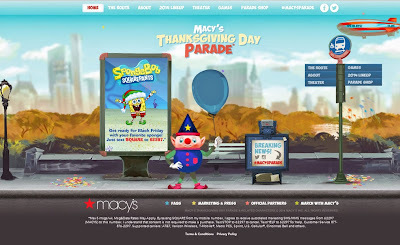 And you can also enjoy the parade at home with family by watching it on TV live or online ~ Watch the Parade! If you happen to be in New York City, there's always the Veterans Day Parade, this year, the theme is “Honor and Remember, Home of the Brave” commemorating the 70th Anniversary of the end of World War II and the 25th Anniversary of Desert Shield. Organized in New York since 1929 by the United War Veterans Council (UWVC) this parade is the largest Veterans Day event in the nation with over 25,000 parade participants, and this year marks the 87th year! 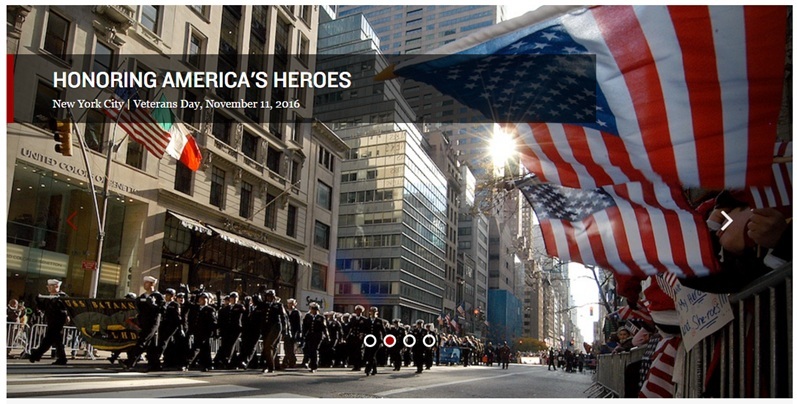 The wreath laying ceremony will begin at 10 a.m. at the Eternal Flame in Madison Square Park (located in the Flat Iron district of New York City) and the parade begins at 11:25 a.m. and ends 3:30 p.m.
Photo below left of Aviation High School at Madison Square Park during the NYC Veterans Day Parade courtesy of wikimedia. 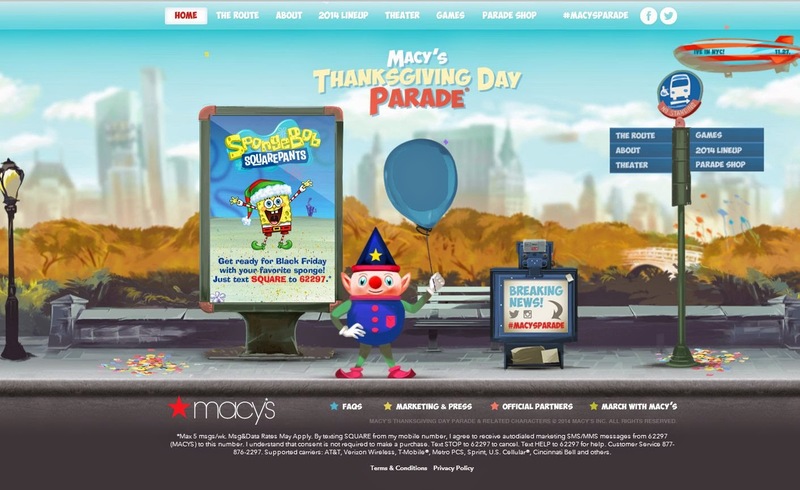 The parade goes up Fifth Avenue, from 26th to 52nd Street. The route is 1.3 miles (approx. a 35 minute walk). The Army, Marines, Navy, Air Force and Coast Guard are also represented. 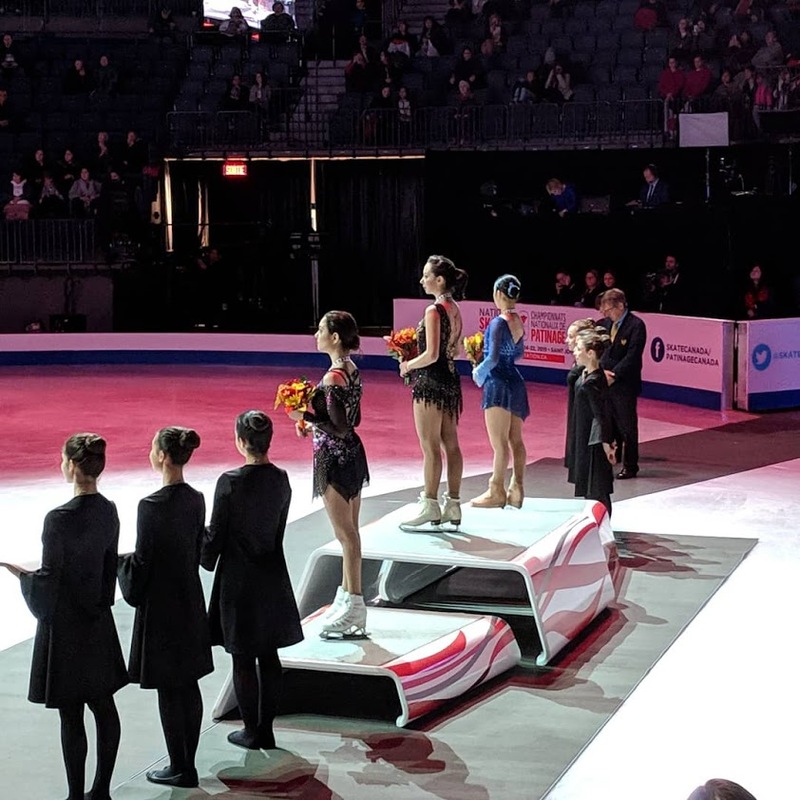 This is a reporting of a previous VD post with updates. Please bookmark this blog and share this with your social media and other networks. Thanks.